Backed by years of experience in the industry, our plumbers are trusted for their professionalism, reliability and friendly manner. 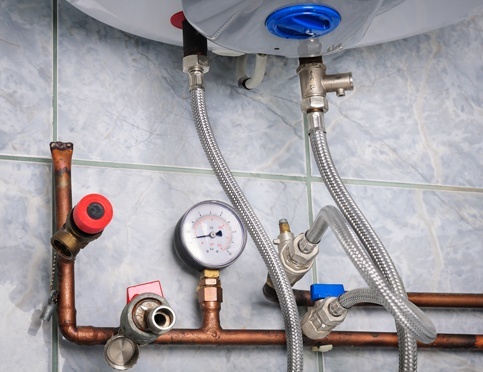 Whether you need hot water systems installed, inspected or repaired in Midland, The Vines, or the surrounding suburbs, we have the necessary expertise to assist. Many problems can arise with your system over the years. This is simply the way things go with such units. The longer you wait to resolve these problems however, will determine how much you’re in for when it comes to paying to have them repaired or replaced. Conducting regular inspections on your unit is advised to identify problems early, so you can fix them before they become even more costly. 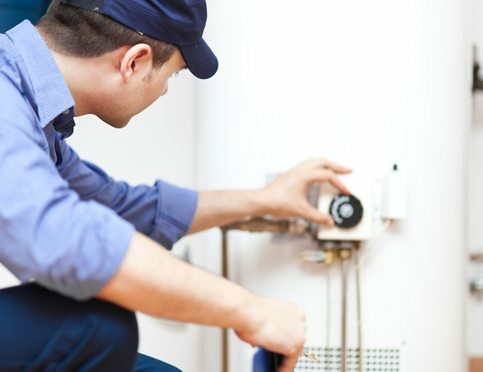 With a focus on delivering outstanding workmanship every time, whether for gas fitting, an emergency leak, or another plumbing related matter, our team can respond to you punctually to offer a resolution. Our emergency plumbers are available around the clock to assist when other plumbing services are still fast asleep. This is one of the many reasons why we are the preferred business in the local area. We’re always happy to assist our customers in any way we can so please give us a call today on 0409 887 548 or 0400 020 133. You can also leave us a message online.